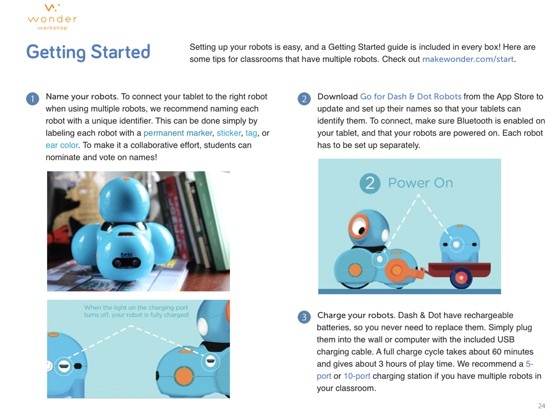 Dash & Dot are exciting, hands-on learning tools for students in grades K–5. 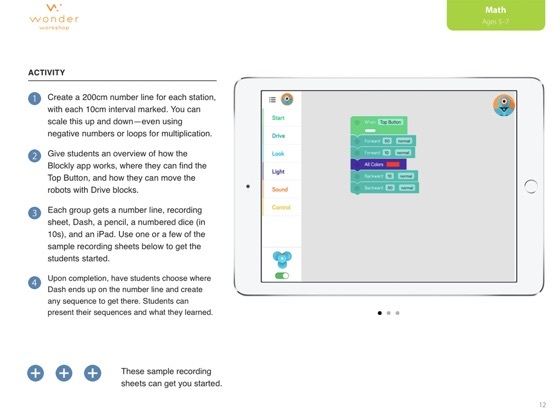 Targeted at teaching creative problem solving and computational thinking, they help students learn fundamental processes relevant for all 21st century skills. 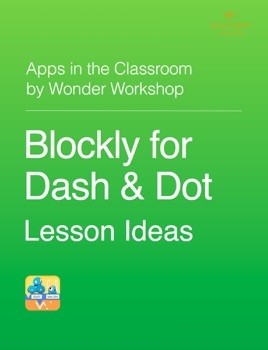 This book provides teachers with ideas on how to integrate Dash & Dot in the classroom for coding and other STEM subjects. 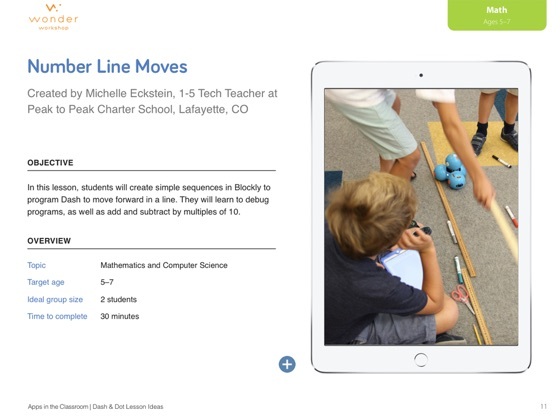 These activities are designed to encourage students to think in new ways, with a hands-on application.